I often find it intimidating to approach a stranger, especially one who lives on the edge of society. 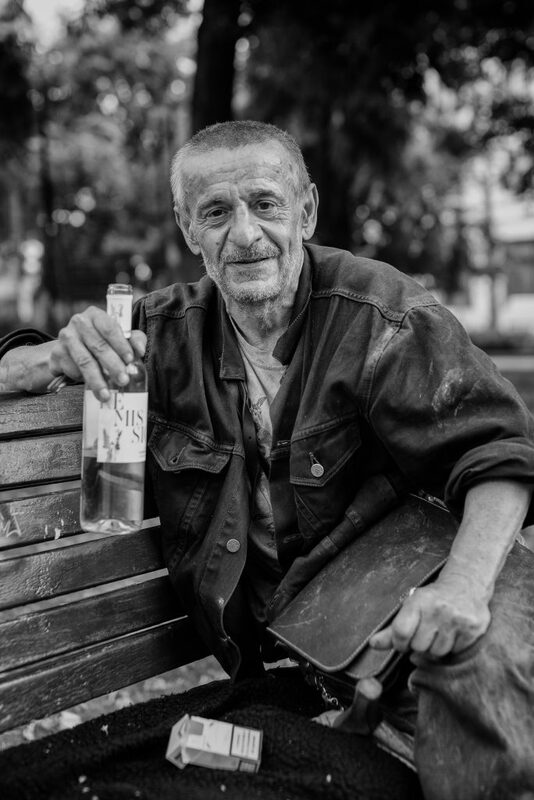 I walked past this man three times in a park in Budapest, Hungary before finally striking up a conversation. We talked four about 15 minutes about life, philosophy, and his favorite topic - wine. What a fascinating and enriching experience.